Easily accommodate a range of applications with the versatile RoughDeck® BDP barrel scale. The low-profile design of the floor scales allows ramps to sit flush with the ground for smooth loading of barrels and drums. Constructed with live side rails, the BDP also weighs pallets or other large items that may exceed the platform dimensions. 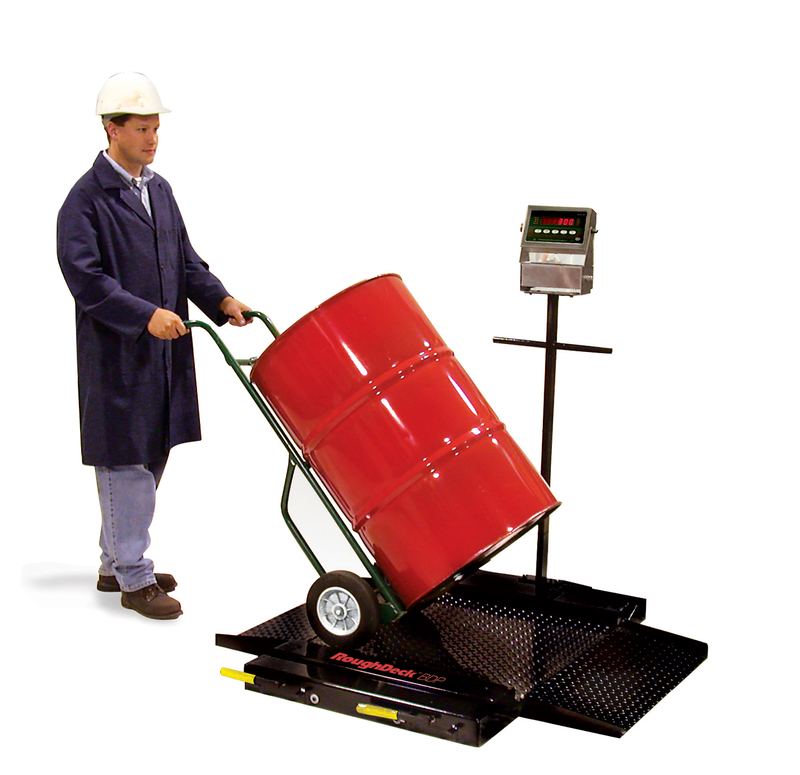 Depending on your application, the RoughDeck® BDP works as a stationary or portable scale. Both options weigh barrels, drums, and pallets with ease. For mobility, the caster engaging mechanism in the portability frame allows the BDP to move effortlessly from one location to another.